Grenada is a tiny Caribbean island packed with beautiful sites and amazing adventures to be had. Find out what to wear in Grenada for a stylish trip. Located at the tail end of the Caribbean, Grenada is a hotspot for those seeking sunshine, adventure, and thousands of photo opportunities. Though Grenada isn’t as talked about as Puerto Rico or Jamaica, it’s still a popular island option and a great place to add to your travel bucket list. In fact, it’s pretty much guaranteed that you’ll have an amazing time here, whether you choose to spend your days at the beach or trekking through the jungle! When traveling around the Caribbean, you’ll quickly notice that each island differs from the next as far as style is concerned. Some islands prefer both locals and visitors to dress in a more conservative manner while others simply don’t care. 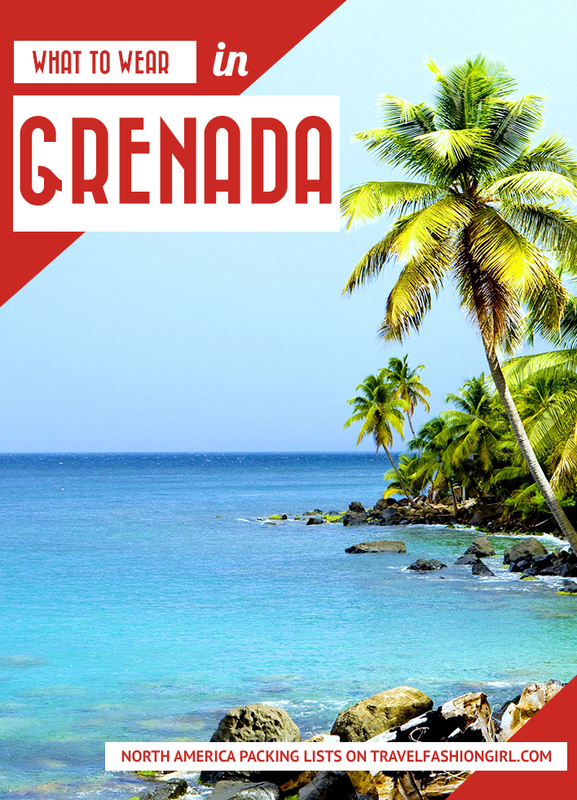 Grenada seems to be somewhere in the middle, which can make it easier for you when deciding what to pack for Grenada. While wearing a bikini at the beach is completely acceptable, you may want to opt for a sarong or other type of cover-up in addition to your swimwear when walking around town. When touring around the island, people generally opt for lightweight shirts and shorts along with comfortable walking or hiking shoes. 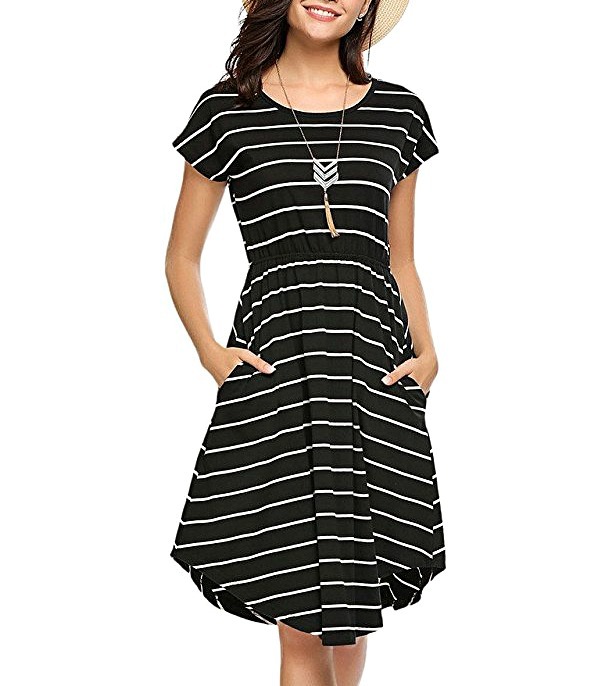 Evening time is the perfect time to whip out your favorite sundress as the weather will still be warm. Make sure you add all of these items to your Grenada packing list. These are the best swimsuit cover ups towards killer bikini season style! Being a tropical island, you’ll find that the average temperature is in the low 80’s. Even though the temperature doesn’t change much throughout the year, you’ll notice that there is definitely a distinct rainy and dry season. Generally, the rains start in early July and end in December. The rest of the year sees more sunshine and dry days. 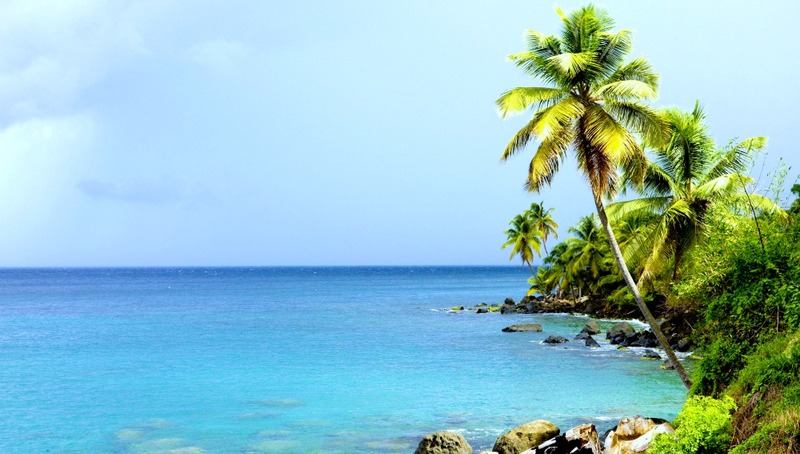 You’ll want to factor in the weather when choosing what to pack for Grenada. Choosing what to pack for Grenada is surprisingly easy. Because of its tropical location and generally good weather, you’ll want to focus on lightweight clothing as well as swimwear and easy to put on and take off shoes. Because the weather throughout the year doesn’t change that much, you’ll find that you don’t have to plan different outfits to match the ‘changing’ seasons, making it easy to choose what to pack for Grenada. With that said, there are a few things you’ll want to keep in mind when you choose what to pack for Grenada for your carry-on. Fantastic for both daywear and eveningwear, sundresses are essential on the island and for your Grenada packing list. Not only do they tend to dry off quickly if you happen to wash yours during your stay, but they’re also lightweight, easy to fold, and take up hardly any room in your luggage. We say bikinis, but honestly, whatever type of swimwear you enjoy will work. The key is to always have one on for the beach, poolside bar and even during your hiking adventure into the jungle (under your hiking outfit, of course). When deciding what to pack for Grenada, you’ll want to include at least two swimsuits. That way you’ll be able to wear one while the other is drying. We all know how horrible trying to put on a wet swimsuit is. Here are the best swimwear trends! 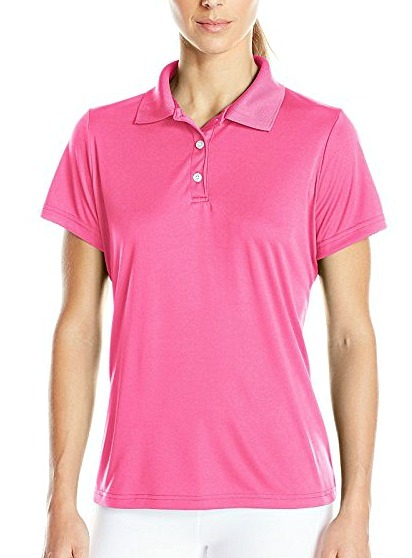 Now this may sound odd, but did you know that there are moisture fighting polo shirts on the market today? Not only will you be able to wear one of these shirts out to dinner, but also during your nature walk and trekking experience. 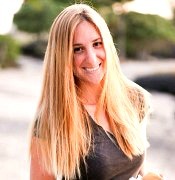 Make sure you include a polo shirt when choosing what to pack for Grenada. A white one is a classic style, but you can also choose one in a fun color to reflect the Caribbean vibes. Jean shorts are great for everyday wear, but they don’t work well when hiking, as they can chafe and feel uncomfortable. Because of this, you’ll want to instead include a pair of trail shorts on your Grenada packing list. 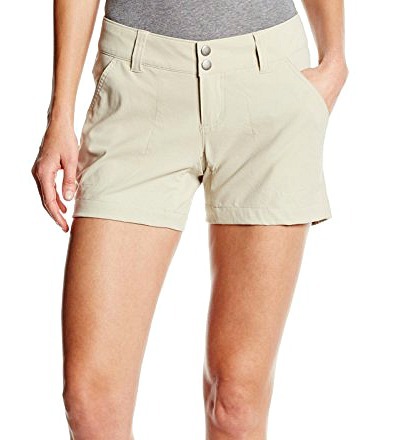 These shorts are not only comfortable in hot and humid environments, but they look good as well! A good pair of stylish flip flops will work great for both day activities and evenings out on the town. When choosing what to pack for Grenada, the key is to go for a pair that offers arch support. 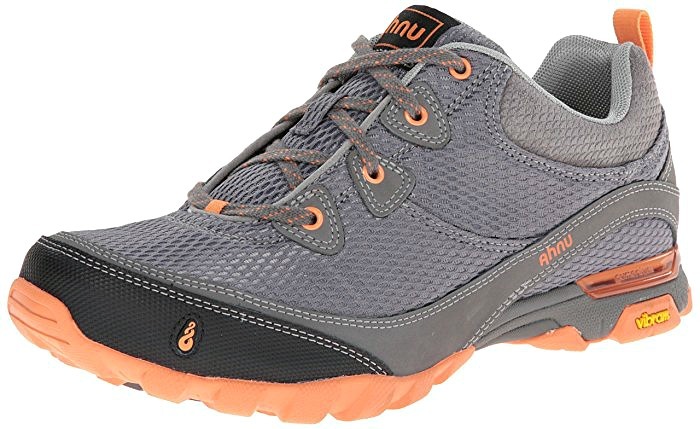 A must have for any outdoor adventure, hiking shoes will help you keep your footing while keeping your feet safe from unruly branches and ground loving insects. Because hiking shoes can be on the heavy side, you’ll want to stick with a pair that doesn’t go over your ankles. There are lots of great shopping options on the island. If you only have time to visit one location though, then you’ll want to check out what’s available at the Excel Plaza. Here you’ll find various stores offering clothes and souvenirs as well as a few dining options. If you’re looking for a hotel or resort to stay in, you’ll find lots of great options that cater to different budgets. You’ll also find some great vacation homes and apartments to choose from. These apartments are a good option if you want to be able to cook at home instead of always going out to eat. Getting around Grenada is super easy. On the island you’ll find various bus routes with helpful drivers who are more than willing to guide you on which bus to board. You’ll also find that rental cars are pretty cheap. If you love being out in nature you’ll find lots of hiking opportunities that lead to waterfalls. You’ll also enjoy the beaches, snorkeling, scuba diving and water sports. You’ll also want to make sure to set aside some time to tour the Belmont Estate. These are five scuba diving essentials to bring on your trip for the first time divers! What are your tips on what to pack for Grenada? Please comment below! I hope you liked this post on what to pack for Grenada. Please share with your friends on Facebook, Twitter, or Pinterest. Thanks for reading!